“Nothing else” should change for Bulgarians there, she said. 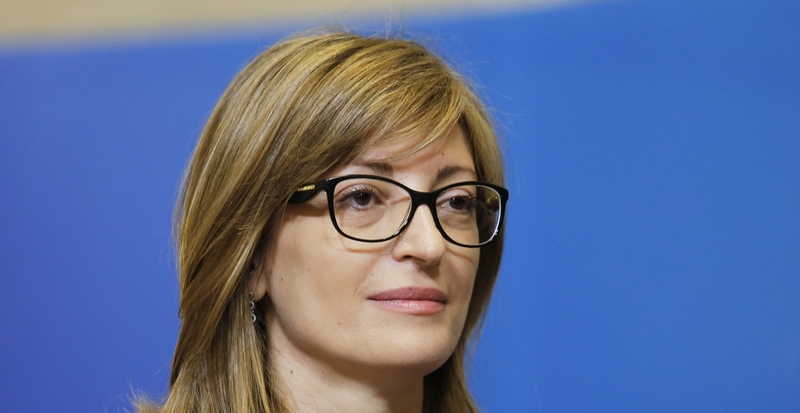 On January 16, Zaharieva told Bulgarian National Radio that the Foreign Ministry had been preparing a large-scale information campaign to inform all Bulgarians how to act in connection with various possible scenarios of Brexit. For Bulgarians who have been living and working for years in the UK, there would be no problems staying in the country, Zaharieva said.